The biggest match of game week 21 sees AC Milan taking on Napoli at the San Siro on Saturday. 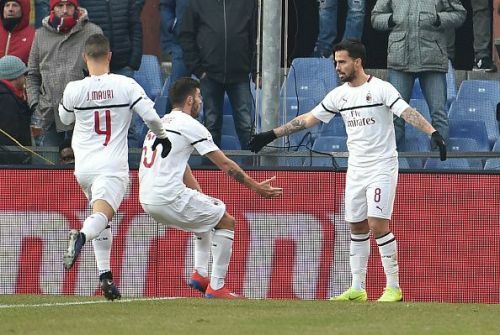 AC Milan has finally found themselves back in the fourth and last Champions League spot of the Serie A, just three points above seventh place Atalanta, in their race to secure Champions League football for the next season. The Rossoneri are unbeaten in their last three matches in the league and have lost just once in their last eight matches. Another win will see the Milan giants going four points ahead of the fifth-placed AS Roma and just three points below arch-rivals Inter Milan. Napoli has won six of their last seven matches only losing to Inter Milan at the San Siro during the run. The side from Naples sit second in the table with 47 points off their 20 matches, nine points off league leaders Juventus, and a win will see them reducing the gap to six points with the Bianconeri only playing the very next day. The departure of Gonzalo Higuain to Chelsea on loan is sure to impact the AC Milan frontline with new signing Krzysztof Piątek unlikely to start against Napoli. 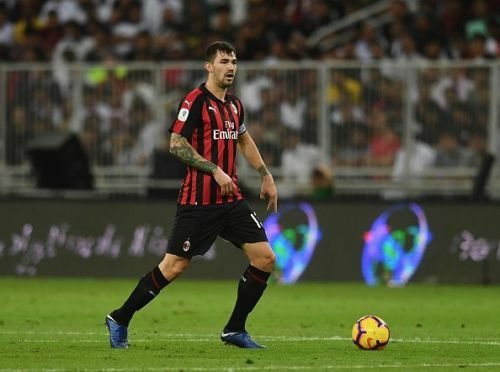 Gennaro Gattuso will be buoyed by the return of club captain Alessio Romagnoli and Davide Calabria from suspension while Giacomo Bonaventura, Lucas Biglia and Mattia Caldara still a long way from returning. Napoli will be without Vlad Chirches, Amin Younes and club captain Marek Hamsik with all the three out injured. Allan is also likely to be a doubt with slight injury concern amidst reports of PSG wanting the Brazilian midfielder. 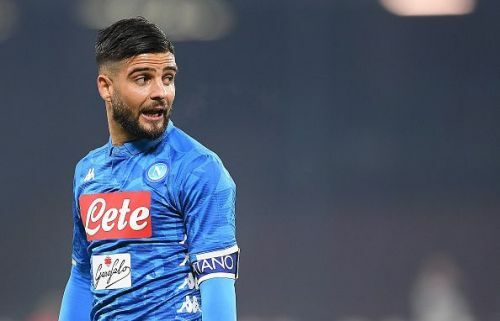 Lorenzo Insigne and Kalidou Koulibaly will be back for Carlo Ancelotti after missing the last match through suspension.